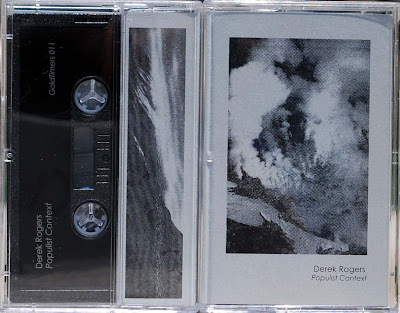 Austin, Texas based ambient musician Derek Rogers has a fine new(ish) tape out--as if he didn't have an impressive enough resume, he now has this Goldtimers release to his name. This tape is a bit more diverse than his usual stuff—lots of drifting abstract jams with killer effects. 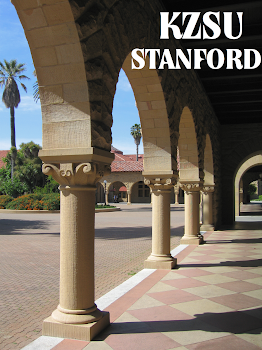 Although the album does tend to gravitate around the four-part suite "Temporal Patterns" there are also two tribute tracks--to one for John Coltrane and one dedicated to steel-string acoustic guitarist John Fahey. And for longtime fans, no need to fret--there are still plenty of signature passages of tranquil drone smooth enough to ice skate on. This guy is going somewhere--keep an eye out, if you haven't been already.